China Shoot Machinery Co.,Limited and Yantai Shoot Import & Export Co.,Ltd Is joint stock enterprise which integrates science and technol-ogy, industry and trade. 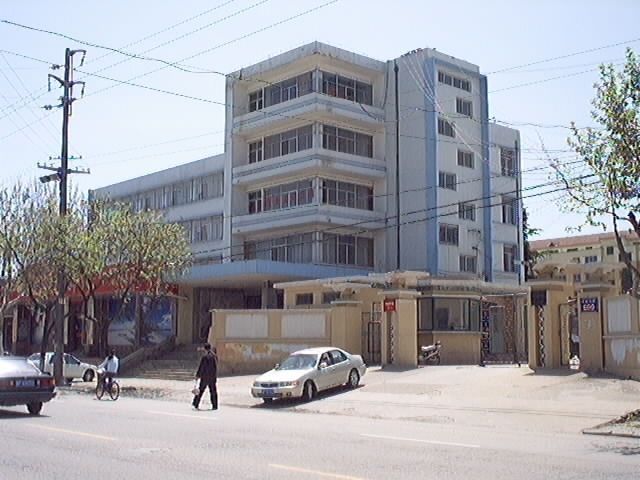 The company, has a history of over 40 years in machining and manufactur-ing. 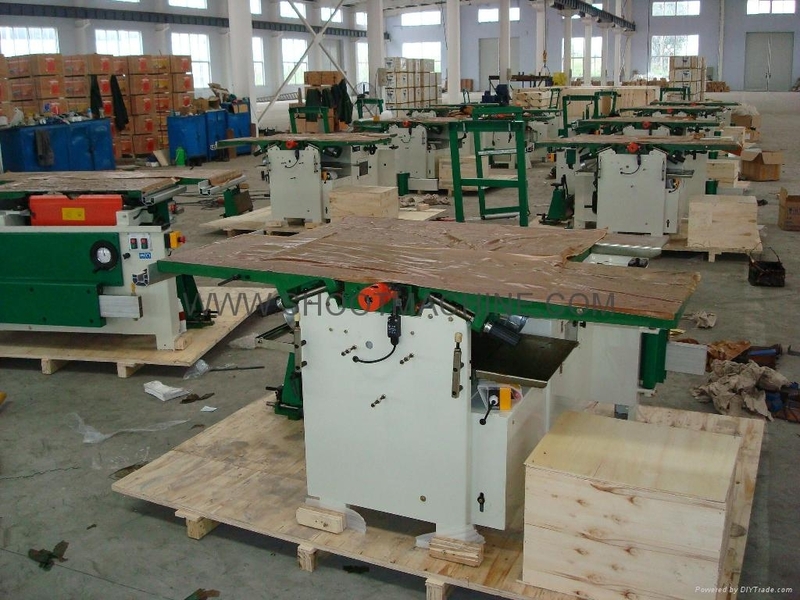 We obtained the permission of export license approved by the Ministry of Foreign Economic Relations and Trade in 1997.There are more than 30 kinds of diversified woodworking machines and 10 kinds of panel saw and edge bander machine and multi boring machine and high speed router with SHOOT BRAND, which are exported to over 20 countries and regions in the world. Most of its products have been certified by European Community safety standards and being sold well in European countries. With tremendous strength in technology, superior equipment, advanced production technique, complete and strict testing measures, perfect quality control system, the firm has its product design and technique computerized. The corperation is located in the east of Yantai, a beautiful and rich city with pleasant weather. It is 190 kilometers away from Qingdao in the south and 100 kilometers front Weihai in the east with sea and land and air convenient communications and excellent tele-communications. We are looking forward to establishing more and more business relationships with customers all over the world.